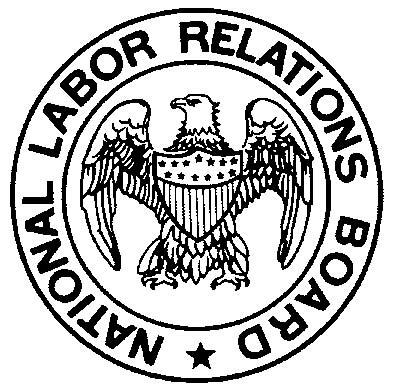 The NLRA, passed in 1935, affirmatively garunteed the rights of workers to form and join labor unions, and the right of those labor unions to bargain collectively with employers over terms and conditions of employment. § 7 of the NLRA establishes that workers have the right to engage in protected concerted activity for mutual aid or protection. This right has been interpreted as covering non-unionized employees who stop or refuse to perform work because of working conditions. On a cold Baltimore morning, eight employees of an aluminum manufacturing plant gathered together on the shop floor. The boiler in the plant was broken, and would not be repaired that day. After a brief discussion, and minutes after the start of their scheduled shift, seven of the workers walked off the job, stating that it was “too cold to work.” These men were promptly fired. The National Labor Relations Board decided, and it was affirmed by the Supreme Court, that the workers, in protesting the frigid working conditions, were exercising their rights under § 7 of the NLRA by participating in protected concerted activity for mutual aid and protection. 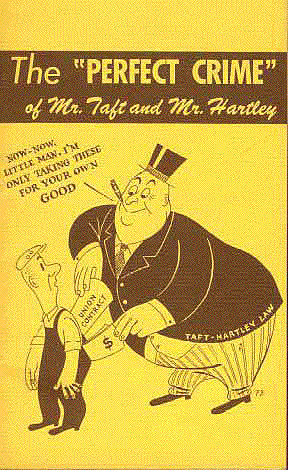 The Labor Management Relations Act, known more popularly as the Taft Hartley Act was widely viewed by labor as a rolling back of the protections granted in the NLRA. Section 502 therefore creates an exception to the “no-strike” clauses in collective bargaining agreements that would make it otherwise illegal to strike for certain kinds of employees except over specific issues at specific times. 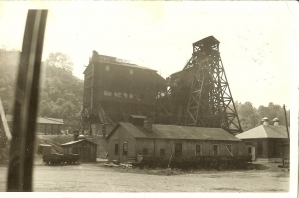 The court found that the miners' refusal to go to work in a gassy mine (a mine prone to gas build-up and explosion) where the supervisor was known to have falsified airflow records did not meet this standard. Following large scale mobilization over issues of workplace safety and health, Congress passed the Occupational Safety and Health Act of 1970 amidst great optimism that this legislation could change workplace health and safety for the better. The right to refuse dangerous work has been inserted under § 11(c) of the OSH Act. This was done initially through a regulation, 29 CFR § 1977.12 promulgated by OSHA in 1973. This right to refuse is actually a protection against retaliation under § 11(c) for a worker refusing to perform dangerous work. 3. Seeking remedy from employer, and not getting it. This very narrow standard really only applies in emergency situations. This regulation creating a right to refuse dangerous work in certain circumstances was upheld in Whirlpool Corp. v. Marshall, 445 U.S. 1 (1980). After a fatal fall from an unsteady grate a week earlier, workers in the Marion, Ohio Whirlpool plant refused a supervisor’s order to go against company policy and climb on an elevated grate to clear debris that had fallen from the conveyor line above. 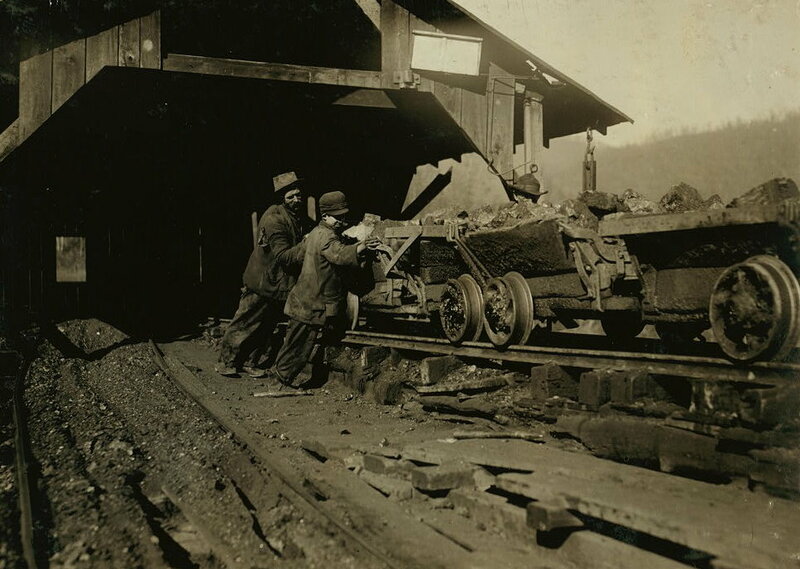 These workers were disciplined, and sent home from work for the day without pay. The claim proceded under 29 CFR § 1977.12(b)(2), and Whirlpool challenged the validity of this regulation under the OSH Act. 29 C.F.R. § 1977.12 "simply permits private employees of a private employer to avoid workplace conditions that they believe pose grave dangers to their own safety. The employees have no power under the regulation to order their employer to correct the hazardous condition or to clear the dangerous workplace of others." The power to refuse dangerous work is further weakened by the fact that there is no private right of action for retaliation under 11(c), so enforcement is dependent on OSHA pursuing complaints of retaliation for exercising the right to refuse. An additional weakness is the incredibly short 30 day statute of limitations under § 11(c). State OSHA plans are devised by states under the OSH Act, and allow a state to create and administer their own safety and health standards. These plans (in theory) must meet all the minimum requirements of OSHA, but may go further in providing protections and setting standards. Twenty-six states and territories (including Puerto Rico and the U.S. Virgin Islands) have state OSHA plans. States without state plans fall under the authority of the Federal OSH Administration. MIOSHA: Walt Indus., Inc. v. Dep't of Labor, No. 180124, 1997 (Mich. Ct. App. Apr. 11, 1997). 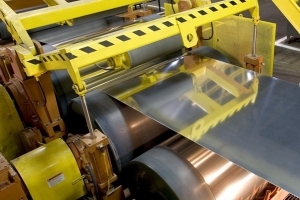 Cosgrove, an employee at Walt Industries was terminated after refusing to work on a polishing machine from which safety guards had been removed. Following a hearing, the department determined that Cosgrove had been discriminatorily fired for exercising his right, under the Michigan Occupational Health and Safety Act (MIOSHA), M.C.L. § 408.1001 et seq. ; MSA 17.50(1) et seq ., to refuse to remove a mandatory safety guard and to refuse to work on a machine without the guard. 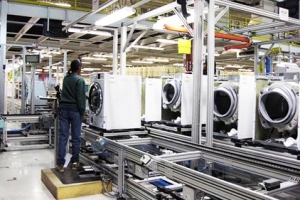 Relying on Whirlpool, and the identical language in MIOSH and OSHA, the court held that, since MIOSH could not be interpreted more narrowly than OSHA, Cosgrove had a right to refuse to work with the polishing machine. California Labor Code § 6311 provides that workers shall not be discharged or discriminated against for refusing work where"any occupational safety or health standard or any safety order of the division or standards board will be violated, where the violation would create a real and apparent hazard to the employee or his or her fellow employees.” This right to refuse, although it provides for an explicity cause of action for wages, is litigated through the common law doctrine of discharge contrary to public policy (with CA Labor Code § 6311 providing the public policy). essential to safe operation; hence, the employee did not disregard a reasonable employer’s request.” The case was remanded to the state unemployment board to be resolved in accordance with this finding. Texas is a federal OSHA state, meaning that Texas does not administer a state plan, and relies on federal OSH for enforcement and monitoring of workplace health and safety. Even states that are federal OSH states may have doctrines under common law, or statutory rights under certain kinds of whistleblower and employment laws that may allow employees to refuse dangerous work in certain situations. Texas is not one of these states. At will employment is the standard employment arrangement in Texas, as it is in most of the country, and in Texas, the only exception to this doctrine that is not contractually created is in the case of the termination of an employee being contrary to public policy. The only way this can manifest in Texas is if an employee is fired for refusing to perform work that is illegal. Mott v. Montgomery Cnty., 882 S.W.2d 635, 637 (Tex. App. 1994). This right can only be exercised where the illegal act in question carries criminal penalties. 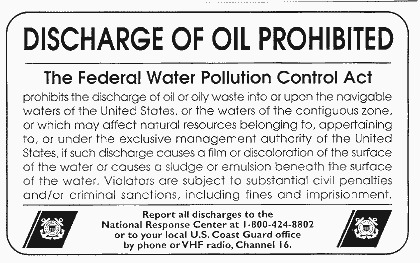 A worker on a ship off the coast of Texas refused to pump the bilge water overboard, which a prominently displayed placard on the ship stated was illegal. He called the Coast Guard, and would not pump the oily bilge water overboard. The worker was fired for this refusal. The court held that this termination was not contrary to public policy because pumping the bilge overboard did not carry a criminal penalty, and therefore was not grounds for refusing the work. Clearly stating that an employee who refuses to perform illegal work that carries only civil penalties, will have no recourse when they are terminated for refusing the work. In this case, a pilot who had refused to fly as instructed by his employer, in a way that would violate FAA regulations lost his case at summary judgment because the violations of the FAA would have carried only civil penalties, not criminal penalties. A UPS driver refused to drive a truck he was ordered to drive because he believed the truck was unsafe because of improperly functioning spring and jake brakes. He was terminated for this refusal and brought claims for, among others, wrongful discharge in violation of public policy for refusal to perform dangerous work, relying on CA Labor Code § 6311. This claim survived defendant UPS’s motion for summary judgment on the grounds that a prima facie case for wrongful termination in violation of public policy had been made under California law. The final disposition of this case is unclear. 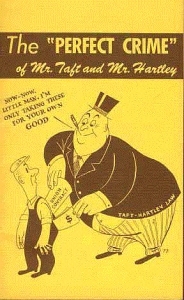 An employer shall not take any retaliatory action against an employee because the employee does any ofthe following…Objects to, or refuses to participate in any activity, policy or practice which the employee reasonably believes:...is incompatible with a clear mandate of public policy concerning the public health, safety or welfare or protection of the environment. ...an employee may refuse to use or operate a machine or thing, to work in a place or to perform an activity, if the employee while at work has reasonable cause to believe that: (a) the use or operation of the machine or thing constitutes a danger to the employee or to another employee; (b) a condition exists in the place that constitutes a danger to the employee; or (c) the performance of the activity constitutes a danger to the employee or to another employee. Canada approaches workers refusing dangerous work as more of an affirmative right, and less as a set of remedial provisions for workers retaliated against for refusing to perform dangerous work. 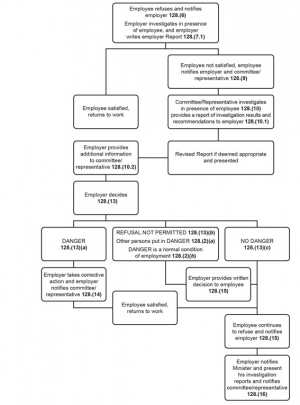 An employee of the Canadian government or corporation formed to perform the work of the Canadian government, refusing to perform dangerous work is protected by a multi-tiered machinary wherein the employer must investigate the hazard, other employees may not be assigned to do the refused work, and if disputes about the danger arise and persist, the worker may continue to refuse the work while Minister of Labour investigates the hazard. Canadian customs officers at Peace Bridge, Fort Erie, Ontario, refused to perform their work as inspectors because they did not feel they were provided with effective safety tools and equipment or training to handle particularly armed and wanted dangerous individuals attempting to cross the border into Canada. Their employer treated this refusal as a continuation of earlier, similar refusals, and withheld pay from the workers. 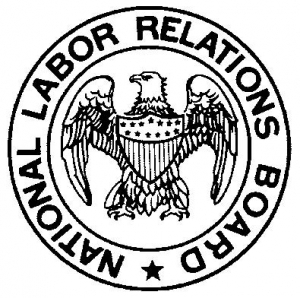 The Public Service Labour Relations Board held that: “The point is that it is not open to the employer to make the unilateral decision to characterize situations as continuations of earlier situations, without permitting employees to invoke the procedures intended to provide them with means of obtaining an assessment of workplace dangers that is independent of the tensions and operational pressures of the workplace.” The Board ordered the employer to comply with R.S.C. 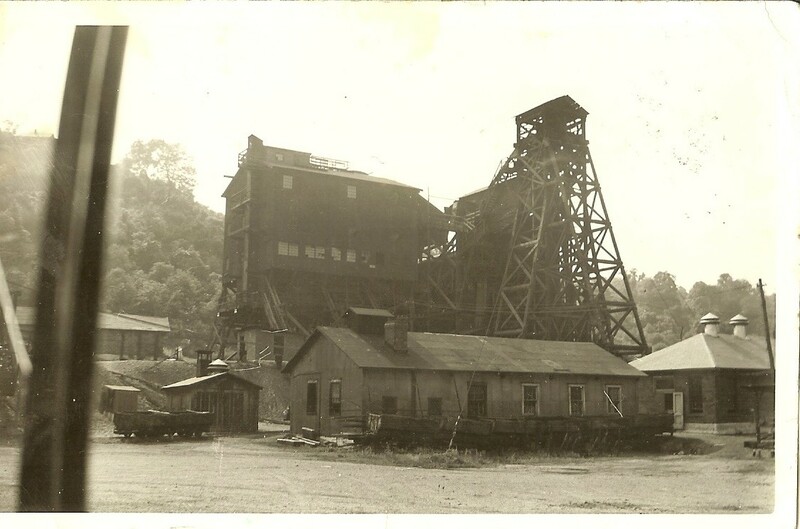 1985, c. L-2, and to pay the workers what was withheld while they were exercising their rights under the code. This map explores some of the components of the patchwork of rights and protections available to workers refusing to perform dangerous work in the United States. It was created with an eye toward improving practical protections for workers on the ground, utilizing what protections are available, and looking toward how these rights and protections could be improved.